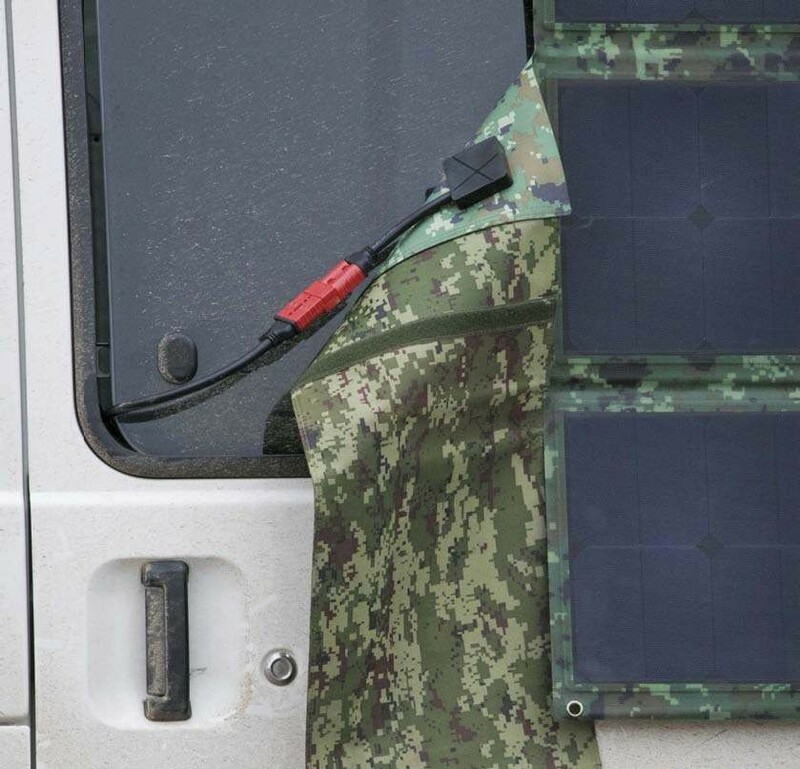 Canadian company, Off Grid Trek, makes solar products designed for you to go further, longer, while in remote places. Based in Calgary, Alberta, this company believes in building cost-effective, high-quality, and extremely efficient solar products. 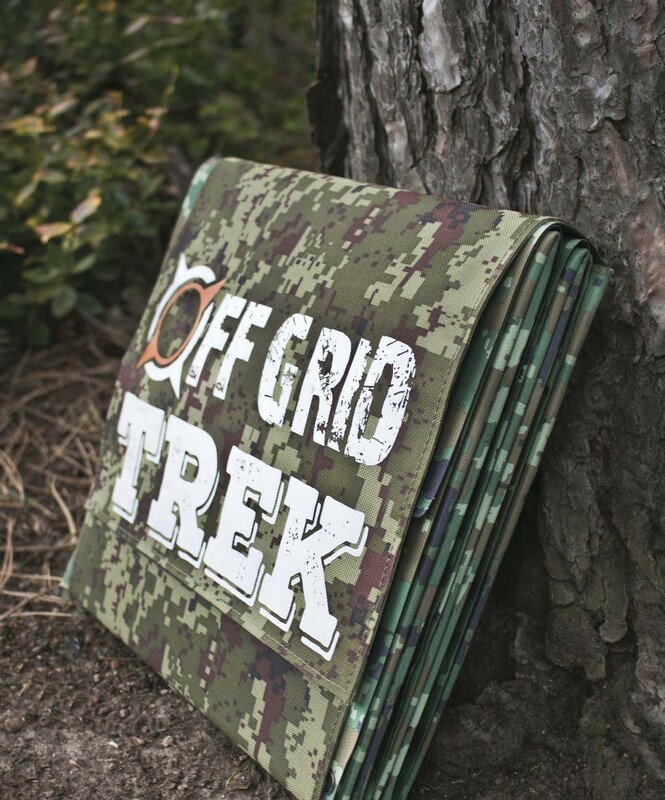 Designing lightweight and compact gear, without giving up convenience, is what Off Grid Trek is all about. 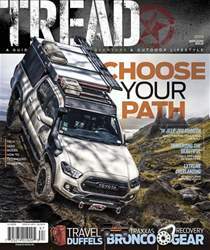 The company is relatively new, as its first product showing was at the 2018 BC Overland Rally.